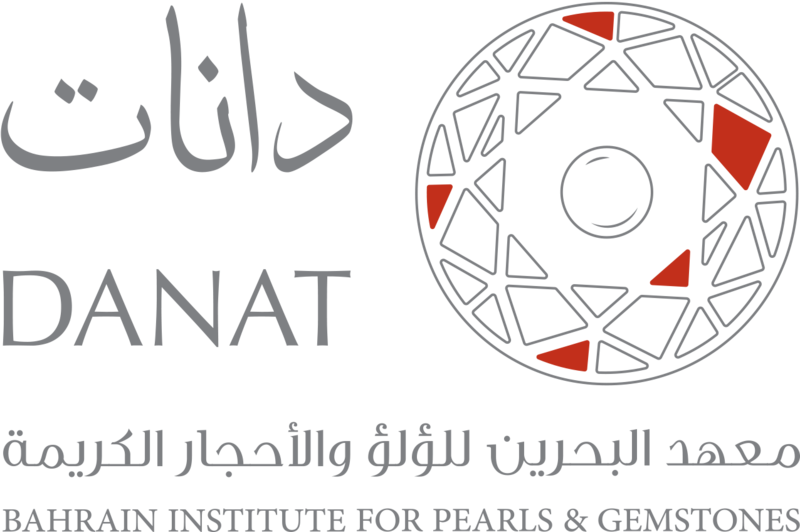 Christie’s and The Kingdom of Bahrain’s Institute for Pearls and Gemstones (Danat) announce the opening of an exhibition entitled Magnificent Pearls, which will take place at the Four Seasons Hotel in Bahrain Bay from 28 to 31 March. Organised by Christie’s, the exhibition will showcase a selection of more than 50 exceptional pearls and other jewellery, all certified by Danat. We are delighted to say that this will be one of the largest pearl exhibitions ever curated and open to the public.